Download our free photo software onto your computer. With all the preparation done, you are now ready to start creating your wedding album. Enjoy! 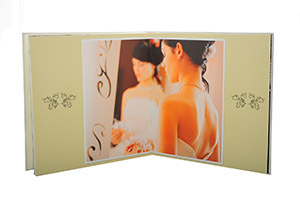 To view our wedding photo books, please visit our photobooks section.